Pyrocynical is an English YouTuber known for his parody and gameplay videos. Check out this biography to know about his birthday, childhood, family life, achievements, and fun facts about him. 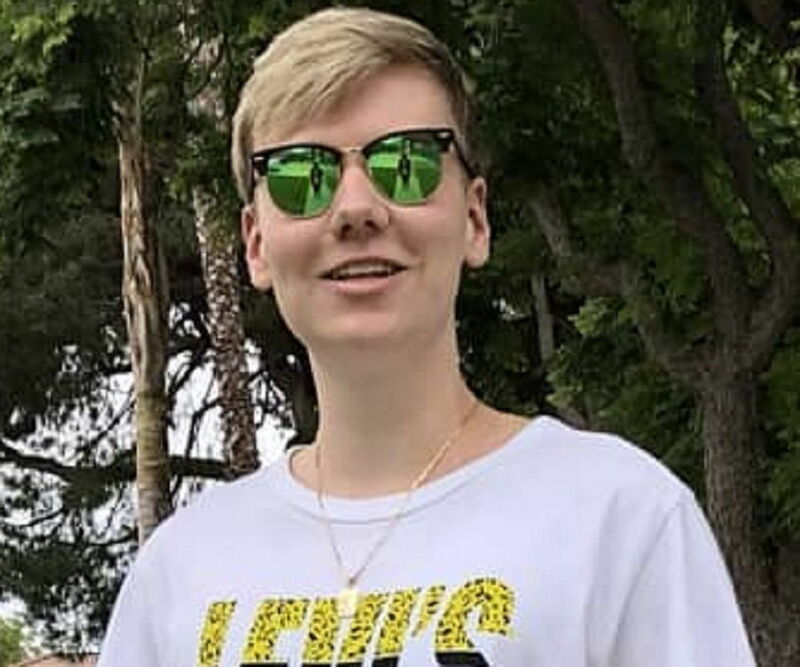 Niall Comas aka Pyrocynical is an English YouTuber known for the montage parody videos and gameplay content that he posts on his main channel ‘Pyrocynical.’ He also has a secondary channel ‘PyrocynicalVEVO’; however, he has posted only one video in this channel so far. Comas first rose to fame with his "mlg teletubbies" video that has earned over 14 million views till date. As of today, he continues to rule the hearts of his viewers with his brilliant content. Many of his fans believe that he is a closeted homosexual man as he often parodies the members of the LGBTQ community and frequently posts videos on topics related to the community. 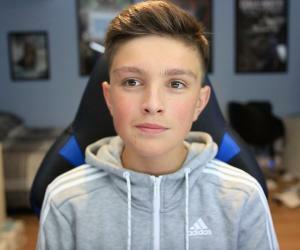 Niall Comas launched his channel Pyrocynical on July 27, 2013. His first video was 'how to pizza', a parody video. This was followed by another parody video called ‘the death of thatmaawong’. These videos garnered decent numbers of views and motivated him to continue posting such videos. His channel reached new heights of fame after he published his 'mlg teletubbies' video on May 26, 2014. The video became an instant hit and garnered millions of views along with thousands of likes within a month. As of October 2018, it has more than 14 million views. His other popular videos include 'shrek has swag', 'Minecraft School Shooting’, 'Funny Montage’ and 'Sexiest Video on YouTube’. One of the channel’s most recent videos, 'Moth Lamp Memes (ASOT),' is also a must watch for all his fans! Today, this channel has over 2.7 million subscribers. 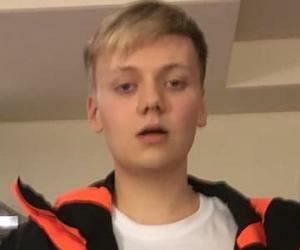 He also has a second channel called PyrocynicalVEVO. Launched on August 5, 2016, this channel was supposedly created to post makeup videos and vlogs on feminism. Although this channel has just a single video, 'Crazy Lesbian Tries Low Quality Makeup,' as of today, it has still managed to garner over 126k subscribers. He has made a lot of collaborative videos with other YouTuber stars, including Bamanboi and NFKRZ. He has also worked with Jameskii, Vargskelethor, Squizxy, Memeulous, Dolan Dark, Trollzous and Colossal Is Crazy. 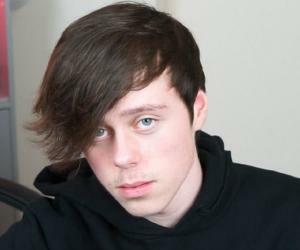 He once shared a video criticizing YouTube personality Sam Pepper's video called ‘Killing Your Best Friend Prank’. One of the fondest memories of his childhood is playing ‘Spyro The Dragon’. 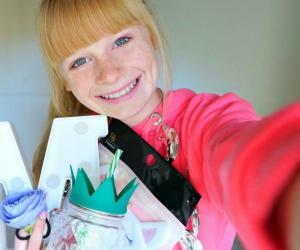 He is known for using various props in his YouTube videos. These include Minecraft tools, several hats, a RoadHog mask, and a few other interesting items.